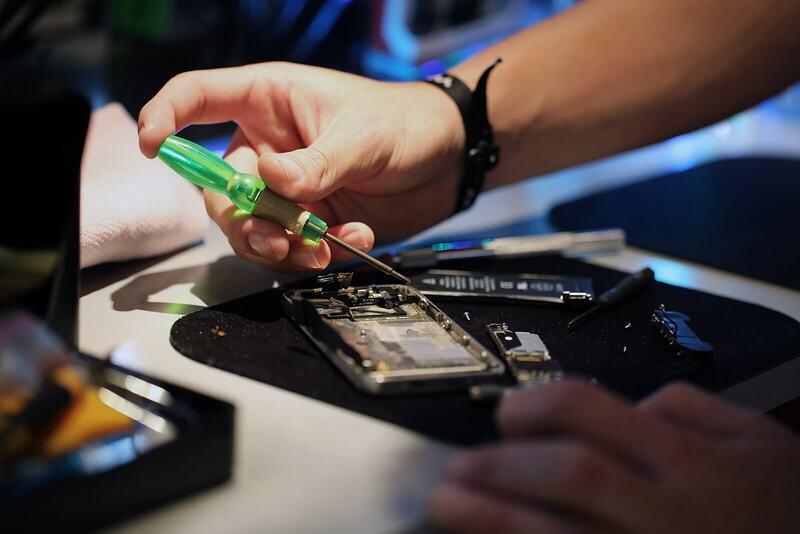 Why it matters: California is the 20th state to introduce Right to Repair legislation. Its goal is to protect consumers and allow them to repair their own products wherever and however they want. Tech companies have fought hard against these types of laws across the country, but it is likely a losing battle. Assembly Bill 1163 was introduced by Susan Talamantes Eggman and is currently under consideration. A similar piece of legislation was put forward last year, but Apple hired a team of lobbyists that were able to successfully block it. As modern technology becomes ever more complex, the repair process is changing as well. Companies are hesitant to provide manuals and parts, and some devices are even programmed to brick themselves if they detect unauthorized repair. Right to Repair legislation is designed to combat this. It requires manufacturers to provide the necessary tools, spare parts, and documentation for consumers or third party repair shops. Many states already have some form of consumer protection, but manufacturers often exploit loopholes to get out of actually repairing their devices. In California, manufacturers were able to monopolize the repair companies which allowed them to charge huge fees for simple repairs. The new legislation closes this loophole and will allow consumers to choose where they want their device repaired. Eggman released the following statement to iFixit: "The Right to Repair will provide consumers with the freedom to have their electronic products and appliances fixed by a repair shop or service provider of their choice, creating a competitive market that will be cheaper for consumers and reduce the number of devices thrown in the trash." If you live in California and support the bill, you can contact your legislators here.